I recently reviewed the first ever Stephen King adaptation, Brian DePalma’s film Carrie and its remake. I guess I just can’t stay away from his stories, since I’ve got another one for you today. 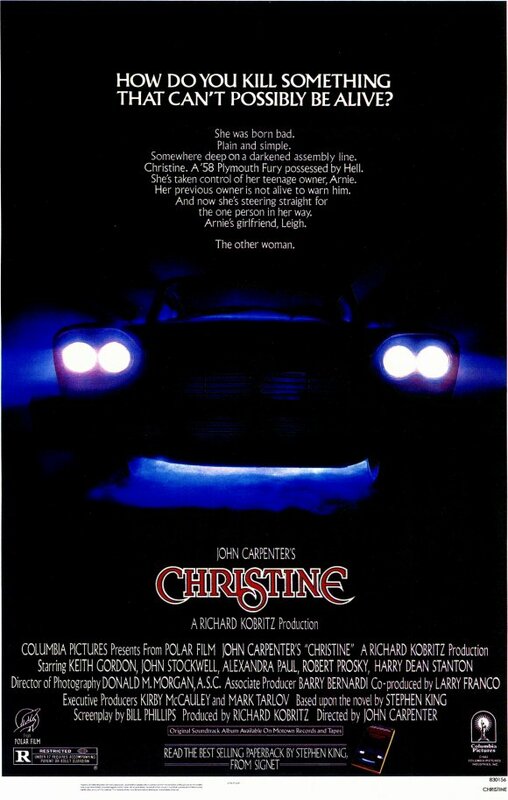 In 1983, King released a novel called Christine which was adapted into a movie by John Carpenter that same year. 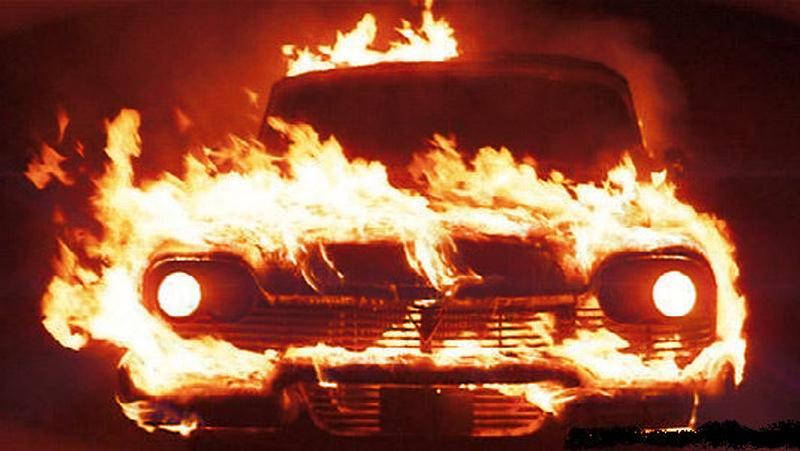 As you might expect about a movie where a car is the primary source of fear, this isn’t a particularly scary story, but there is just enough flair and personality to make it another success for both King and Carpenter. Arnie Cunningham (Keith Gordon), who along with his friend Dennis (John Stockwell), are starting their senior year of high school with high hopes. The only difference between the two boys is that Dennis is popular, on the football team, and has girls fawning over him. Arnie has a different sort of appreciation that comes from the school bullies. While the two still remain good friends, Arnie finds a real companion in a 1958 Plymouth Fury named Christine. He loves the car so much that it begins pushing him away from everyone he formerly cared about, including his new girlfriend, Leigh (Alexandra Cabot). As Arnie and Christine spend more and more time together, Christine begins getting jealous of the people around Arnie, and they soon begin to disappear one by one. Now, while this movie is regarded among a lot of people as a small classic of the horror genre, there certainly is an elephant in the room and I just want to point it out. 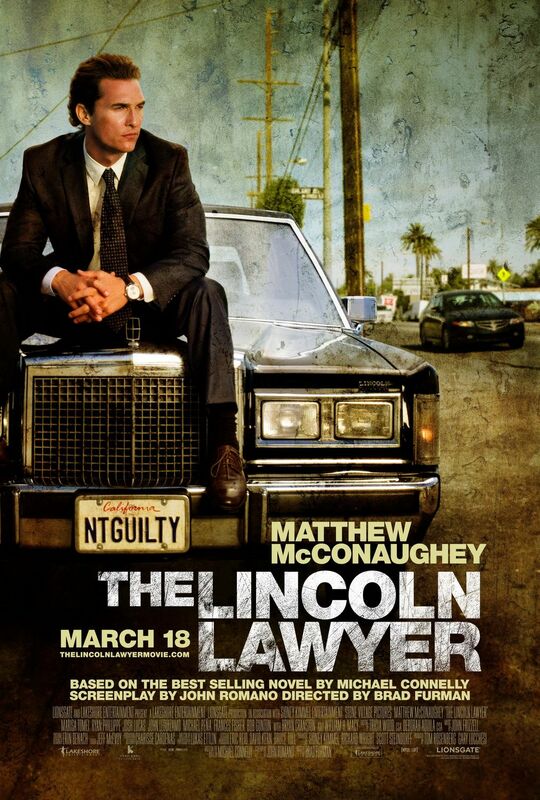 The premise to this movie is…like… really weird. 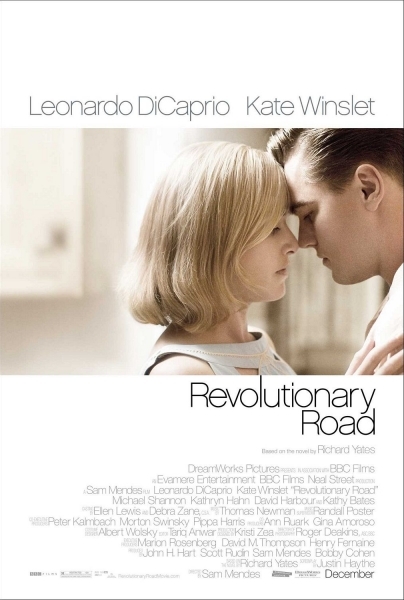 A sentient car seduces a teenager, which pretty much turns him into a totally different person, and then the car goes on a rampage to prove just how much she (the car) cares for the guy. It’s not an easy task to take a story as ludicrous as this and make it into something that is easy to believe. That being said, it’s pretty necessary to suspend all disbelief for Christine. Once that is done, I feel like most people can have a pretty good time with this movie. What the story does very well is present characters and, certainly in Arnie’s case, the arc that the character goes through over the course of the movie. There’s also characters that get along that you don’t really expect to, and in that sense Christine is a pretty unconventional movie. Dennis and Arnie get along right from the get go, which gives these two main characters a past, and therefore make them feel a lot more real. The only character who doesn’t feel like there’s much of a past behind them is our title character, Christine. There’s a lot of mystery surrounding Christine, especially when she begins her murderous rampage. Is it Christine or Arnie committing these crimes? This builds a lot of suspense, but there’s mystery around Christine that doesn’t really need to be there. Why is Christine sentient? Where did Christine really come from? I know in the book there’s more of an explanation, but it unfortunately didn’t really translate well to the screen. This being a John Carpenter movie, there are a few things you can expect. 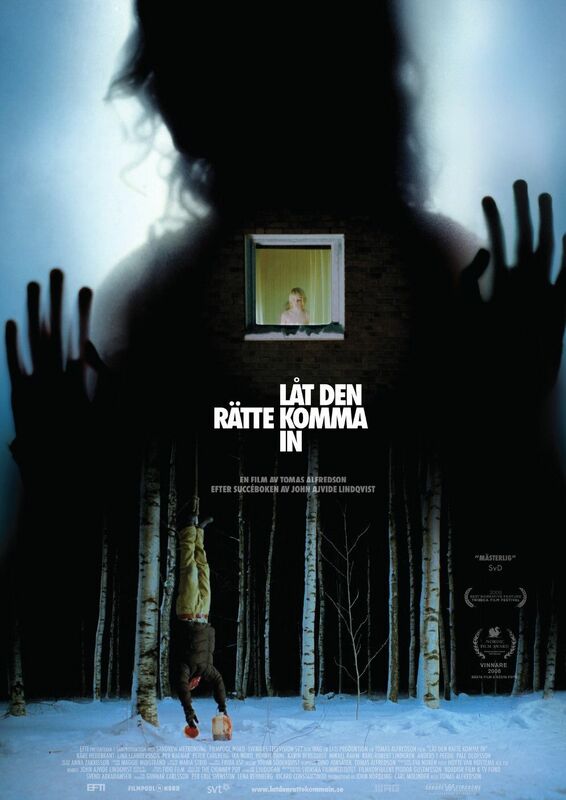 The first is that this film is shot better than your average horror movie. Carpenter knows how to block shots using wide lenses to get the most into a shot as possible. There are also great scenes where Christine fixes herself, which was accomplished using plastic, vacuums, and reversing the footage. Really creative stuff. Now the idea of a car that’s actually alive isn’t particularly frightening (Pixar did it after all), but Carpenter knows how to use what material he has to the fullest. The black tinted windows add a nice layer of suspense, and this film probably has the best use of headlights you’ll ever see. It gives the film more menace than it probably would have had under a less talented hand. John Carpenter and Stephen King are two masters of their genre, so seeing them both work together is something to really enjoy. Would it have been a little cooler if it was a different, more scary story of King’s? Maybe, maybe not. I do know, however, that while Christine isn’t a particularly scary story, it’s one that is told with clever writing, a confident hand behind the camera, and a vision provided by both of these minds that comes together quite nicely. 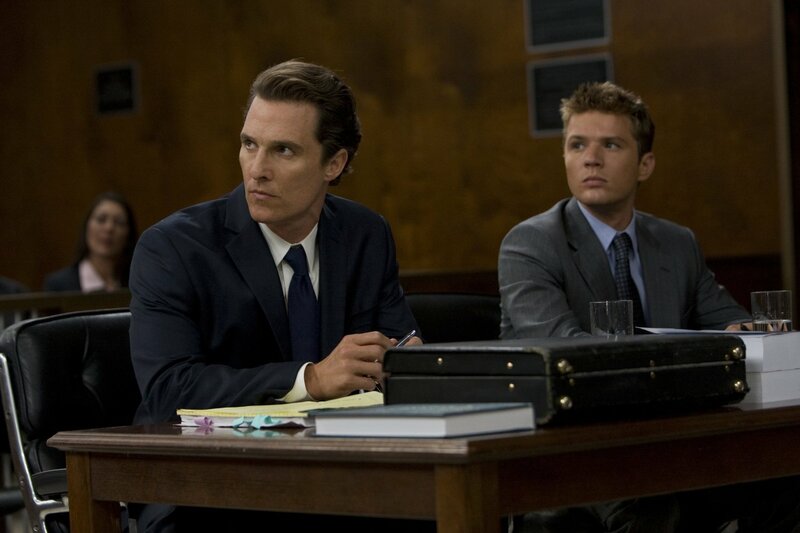 While this isn’t the best of either of these two titans, it is a very good movie that is accessible to more people that some of their other works. In 1954, author Richard Matheson released a novel by the name of I Am Legend, which was a surprising hit and played a big part in developing the zombie genre, which now seems to be infecting all sorts of entertainment mediums. This novel also inspired many different movie remakes being 1964′ s The Last Man on Earth, 1971’s The Omega Man, and finally, in 2007, I Am Legend, the first film to directly reference the original source’s title. In 2009, it was believed that a new strand of the measles virus could be used to cure cancer. 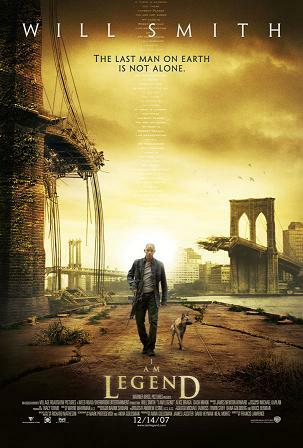 In 2012, virologist Robert Neville (Will Smith) is the only person left alive in New York City, and possibly the world, because of this “cure.” There rest of humanity has been turned into carnivorous mutants called hemocytes, or “darkseekers.” With his trusty canine companion, Sam, Robert scours the ruins of Manhattan for food, more importantly, a potential cure for humanity, so the world could hopefully return to something similar to what it used to be. There are a lot of positive and only a few negative points to I Am Legend. I guess the first thing I should mention is Will Smith’s performance, which truly is the backbone to this film. Much like Tom Hanks in Cast Away and Sandra Bullock in Gravity, Will Smith is the only human on screen for most of the film. 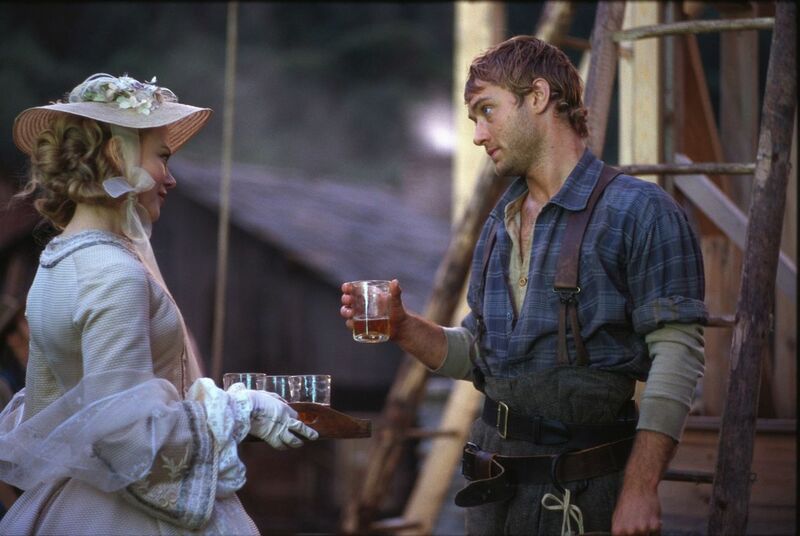 There are a few characters in flashbacks and at certain other points in the movie, but everything really rests on Smith. Let’s just say he’s come along way from The Fresh Prince of Bel-Air. His performance can often times be funny, but also incredibly human and tragic. His inner anger and loneliness that is vented throughout the movie actually becomes the most interesting part. Of course, I can’t forget to mention that Sam may be the best animal character since the animals in Homeward Bound. The biggest flaw that this movie has, in my opinion, are some god awful CGI scenes. The effects and composites in the evacuation of Manhattan look great and the desolate New York City looks great too, but for some reason or another, the darkseekers look absolutely horrible, especially in closer shots. The designers had a lot of material to work with in making these creatures look cool, and they get a really nice introduction, but everything else they do looks like something out of an early Xbox 360 game. I don’t understand how the scenery can look so great using CGI, but the motion capture creatures look terrible. It makes me think that the less of them that was seen, the better the movie would be. Even with the terrible looking creatures, the real force of the movie is the idea of possibly being the last person on the planet. There are great scenes where Smith’s character talks to mannequins that he has set up in a video store. These scenes are anything but funny, and it really shows the mental decline that can happen with the situation in a very unique way. The entertainment of this movie doesn’t come from the scenes of horror, but from the human emotions that are the foundation for the entire story. 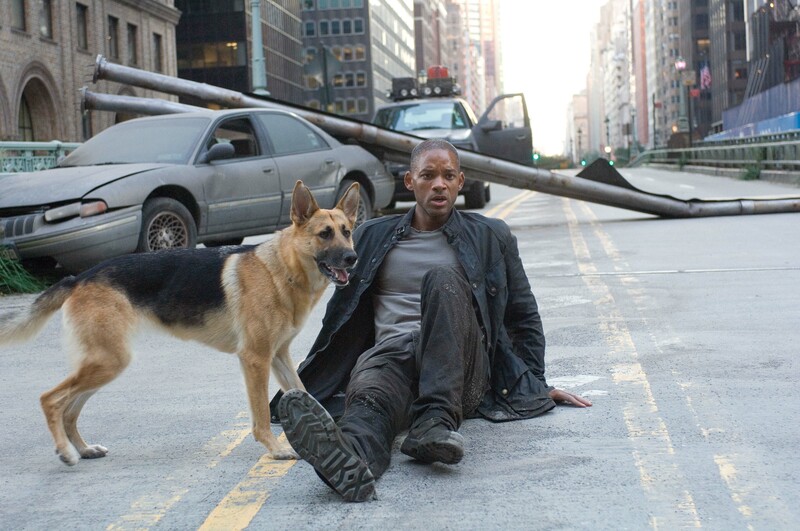 The problems with I Am Legend, are mostly in technical failures with the mutants. They looks sloppy, to say the least, but they mostly just look like unfinished products of the something that is cool. Every other aspect succeeds in surprising ways. 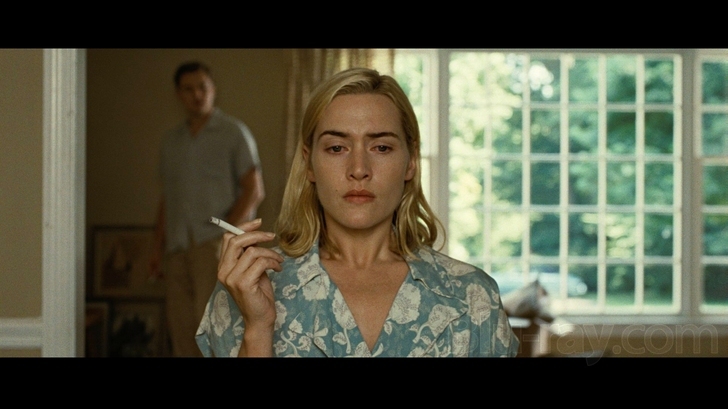 The hopelessness that you feel watching this and the isolation of Smith’s character all feel very real and powerful. 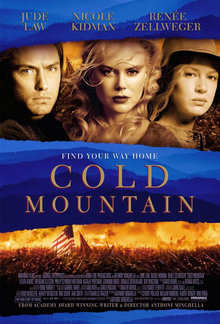 I’ve heard complaints that there are a lot of differences between this movie and Matheson’s novel, but I can’t really complain about that since I never read the book. Still, to those who haven’t had the chance yet, check out I Am Legend.